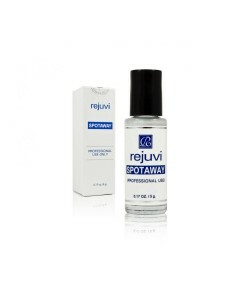 Rejuvi has developed Spotaway - a new unique brown spot removal technique. This technique makes melanin gradually separate from normal skin tissue and finally peels off. This “extraction” method is substantially more effective than traditional “bleaching” method. Furthermore, Spotaway inhibits the skin’s “me..